On Thursday, September 27 and Friday, September 28, the Kiwanis Club of Glendale Heights and the Glendale Heights Character Counts! Coalition are joining forces to raise money for the children of Glendale Heights. Members from both groups will be seeking donations for pretzels on the street corners at Bloomingdale & Army Trail and Bloomingdale & North Avenue, in the mornings from 7:30 am until 9:00 am and then again in the afternoons from 3:30 pm until 5pm. PATH members from the Glendale Heights Sports Hub will be seeking donations at the Walgreens located on the corner of Army Trail & Glen Ellyn Rd on Thursday, September 28th from 3:30 pm until 5:00 pm. While members of the Builders Club at both Glenside Middle School and Marquardt Middle School will be taking donations at Valli Produce, in the afternoon on September 27 and 28 from 3:30 until 5pm. Boxes of pretzels, peanuts and/or gummy bears are also for sale. Please see any member of the Character Counts! Coalition or Kiwanis to volunteer or to purchase treats. Coming up: September 26th Early Childhood Glenbard Parent Series event at MSD15! Marquardt School District 15 would like to determine interest in an ESL class for adults. 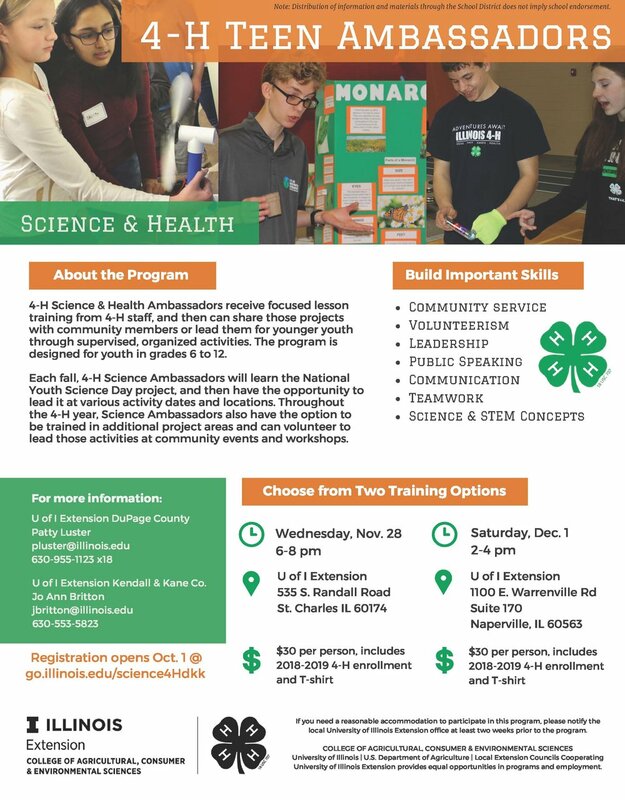 Classes will be held in partnership with College of DuPage, and will be at two levels, beginning and intermediate, depending on the abilities of the adult students. If you are interested in attending the ESL Class, please come to one of the testing nights, Tuesday, August 28, or Thursday, August 30. The test will be given at 6:30 PM and levels will be determined. Due to the generosity of Cornelius, Inc. in Glendale Heights, each student in Grades K-5 will receive a backpack filled with school supplies again this school year. Backpacks will be available at Back to School Night on Thursday, August 16th. Below is a list of supplies that will be in the backpacks. Volunteers from Cornelius donate their time to fill the backpacks, so check the supplies in your child's donated backpack against the list below. That way, you'll know exactly what you still need to purchase for your child to start his or her school year. Tomorrow is Marquardt School District 15's Late Registration Day! 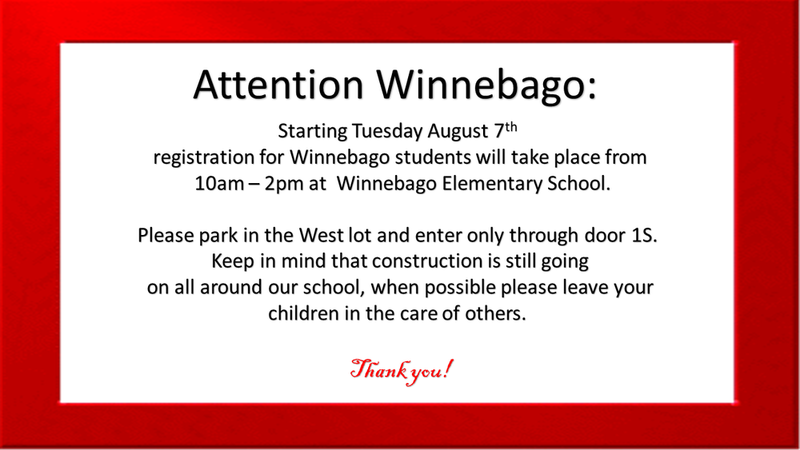 If you have not yet registered your child for the upcoming school year, please join us on Wednesday, August 1st any time between 11:30 am - 7:00 pm. Registration for all MSD15 schools will take place at Marquardt Middle School, 1912 Glen Ellyn Rd. Please bring your completed Residency Packet. These can be printed out athttp://www.d15.us/registration/ or picked up at the District Office. A birth certificate is required if you are new to the MSD15. 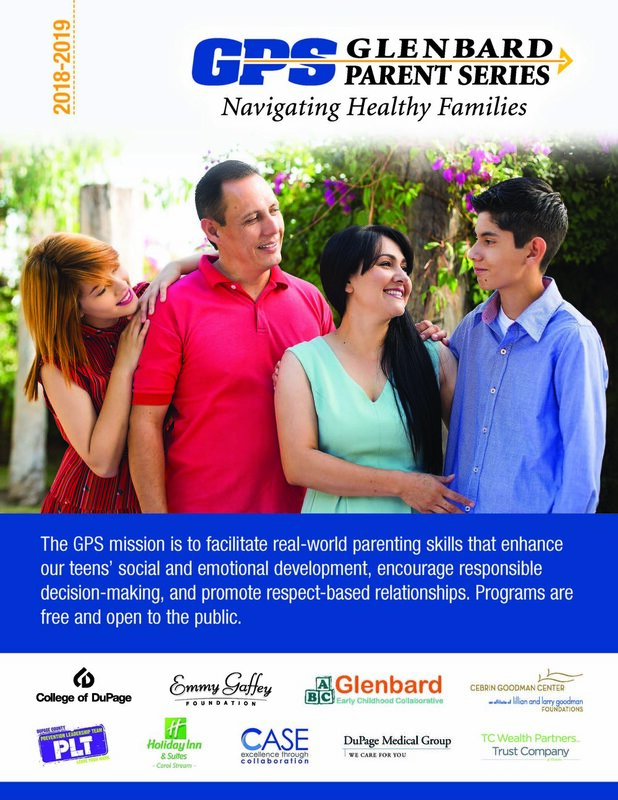 Newly released Glenbard Parent Series Brochure of the 2018-2019 events can be found at https://goo.gl/zp84hH Mark your calendar now! Don't miss any of these great speakers and programs -- free and open to all. Sign up for Summer Reading at Glenside Public Library District! 1st Annual PTO/PTA/Booster Mini-golf Outing!